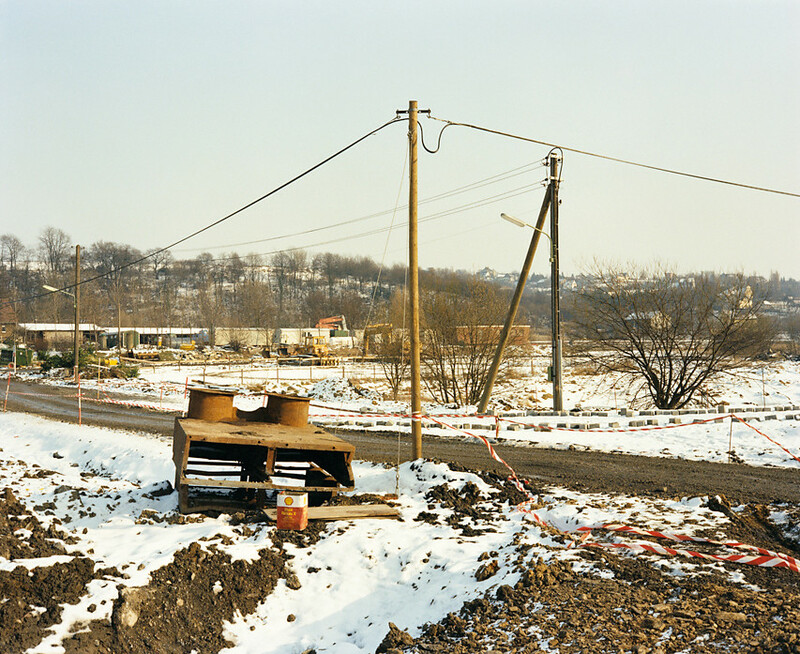 "The belief of the Americans, that the photographic response to social reality, if it was to achieve valitity in the long term, can only lie in a coherent documentary photographic idiom, and not in any form of in-your-face critique, found an early reaction in Brohm’s work. 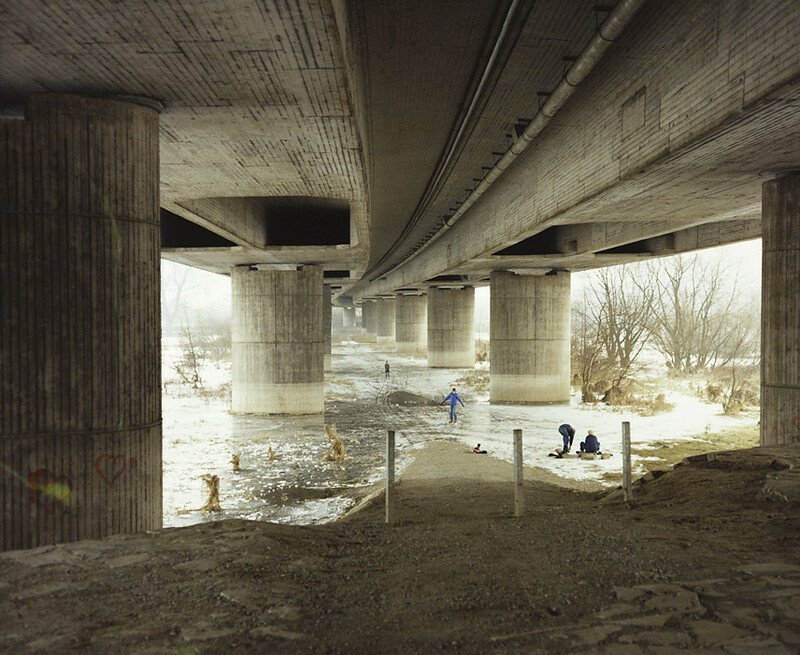 Today, more than 20 years after it was made, the significance of this work in the history of recent photography is abundantly clear. 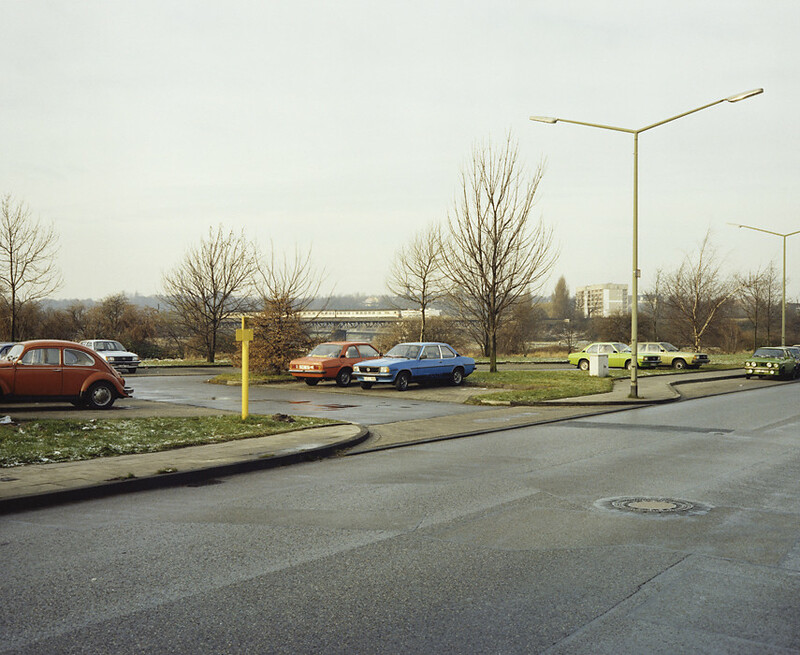 It constitutes a central link between photography in the USA and Germany since 1970. 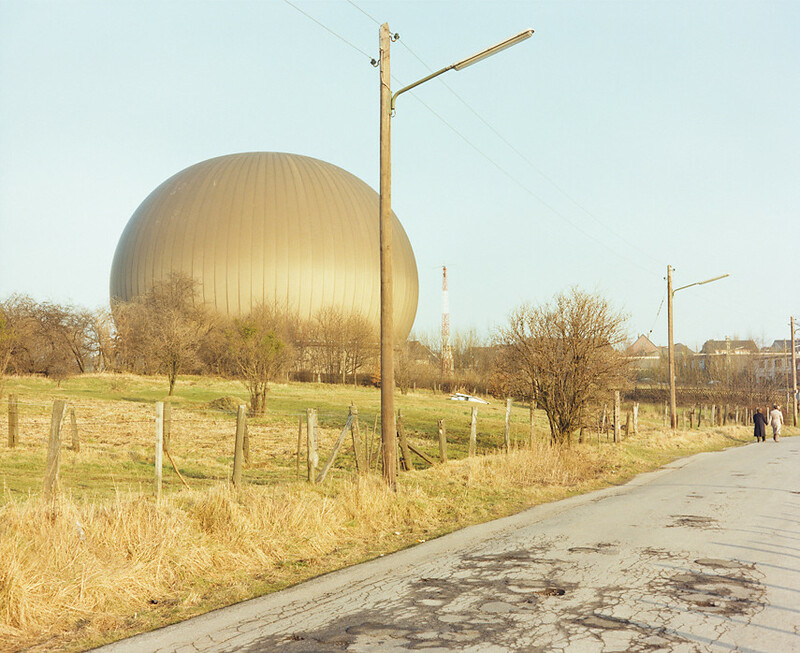 Anyone looking at the sequence of pictures in this book, will also discover in Ruhr a work of unmistakeable artistic vitality, which will be of lasting significance, independently of all historic coordinates." 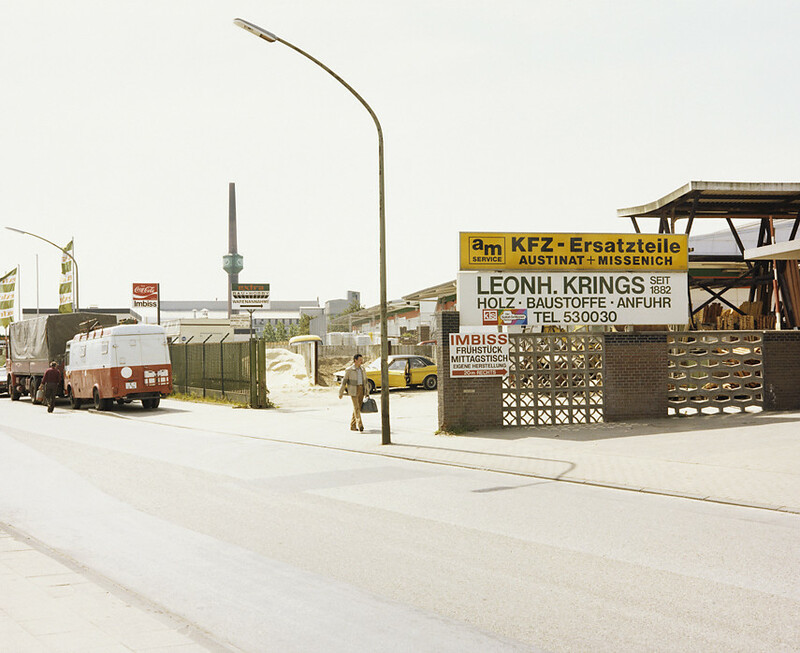 Heinz Liesbrock, in:Topographies of Anonymity. 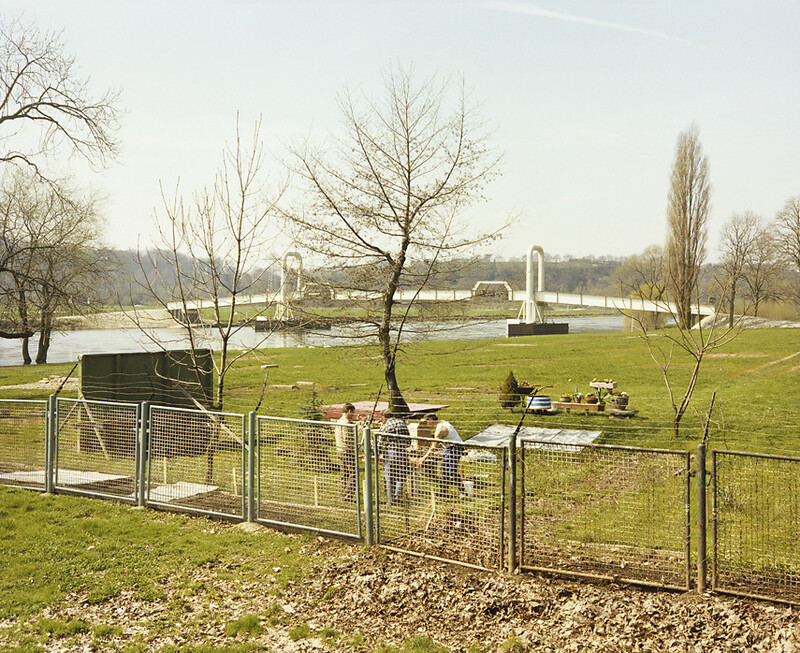 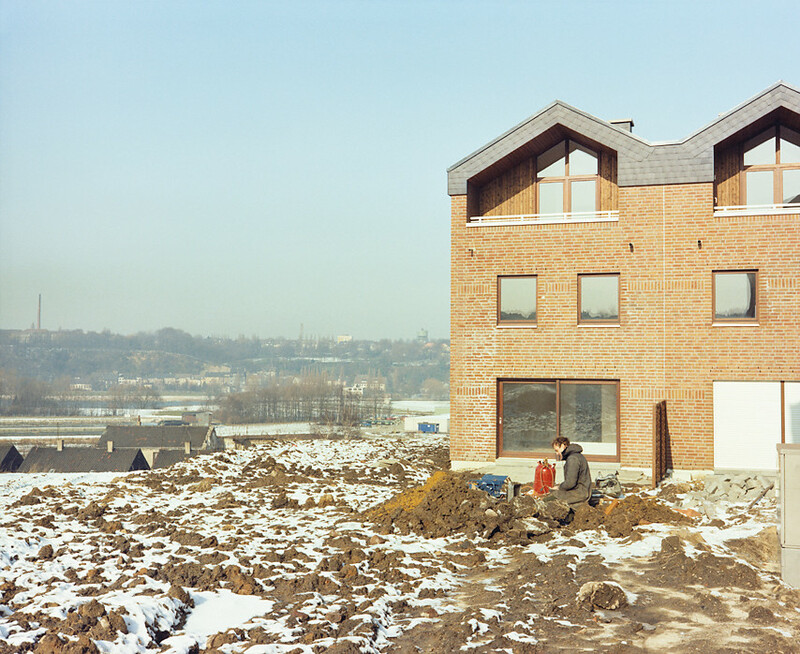 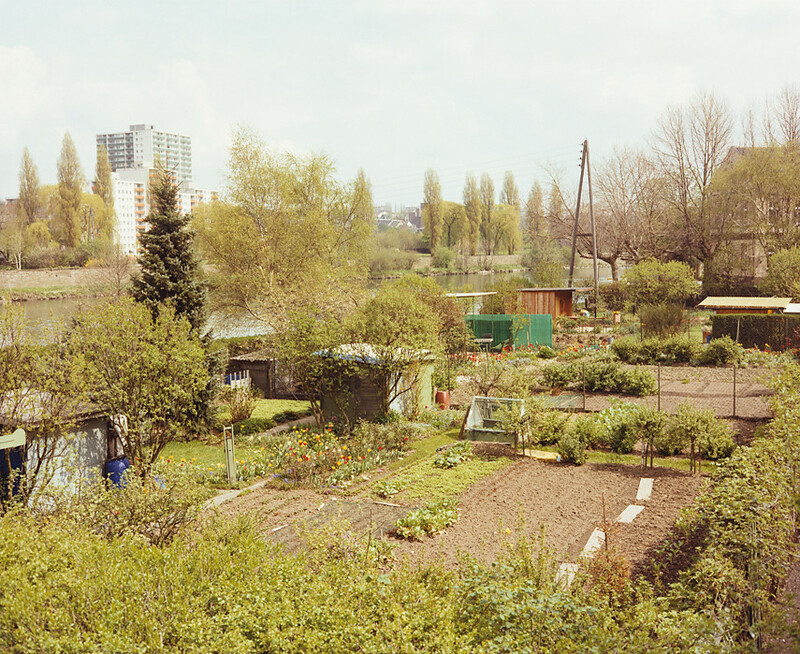 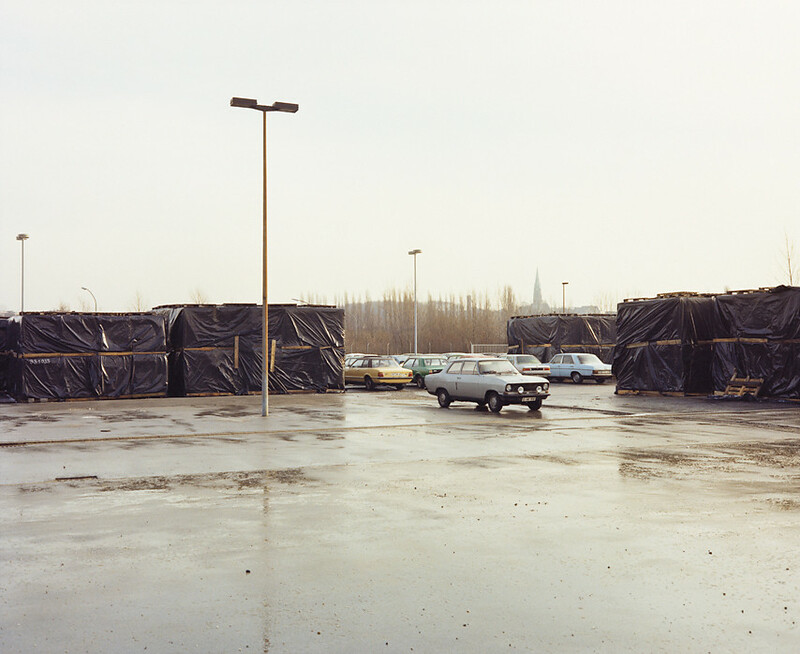 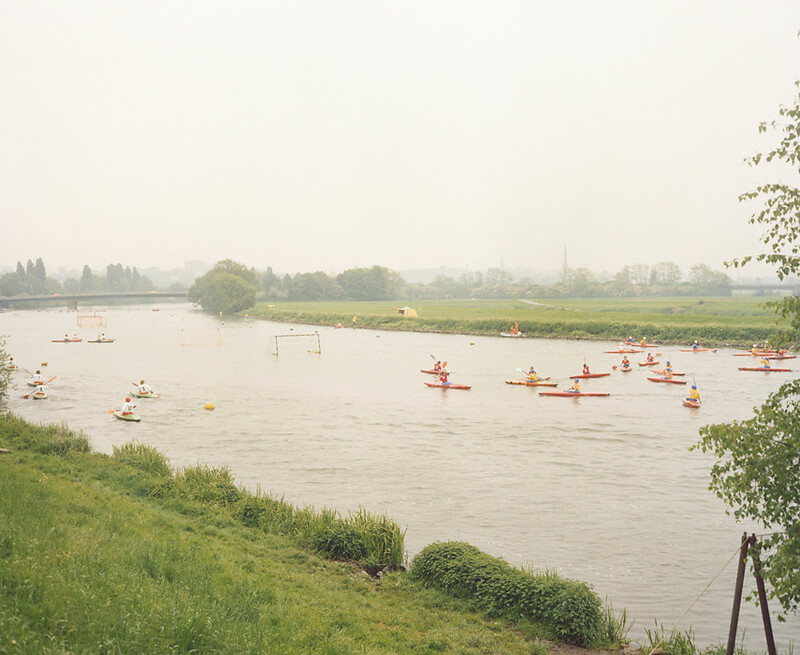 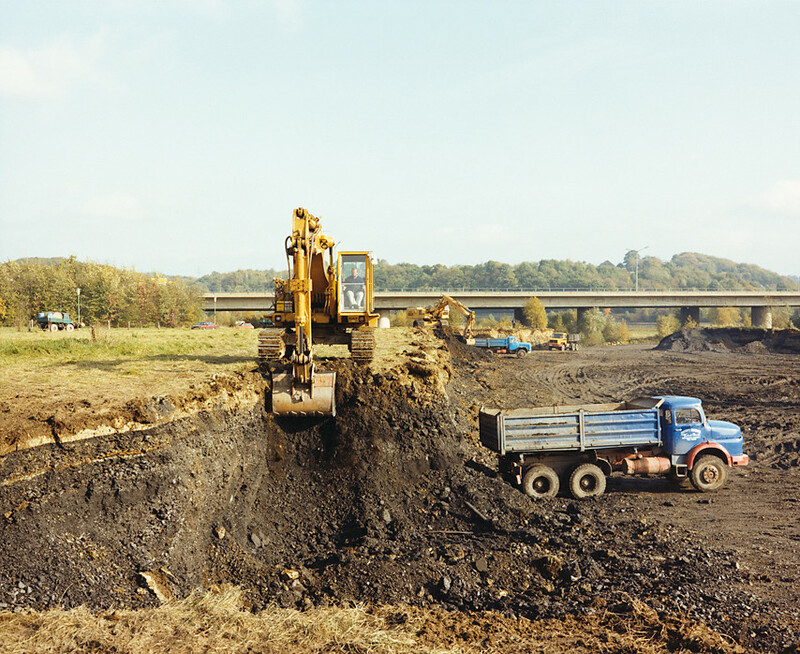 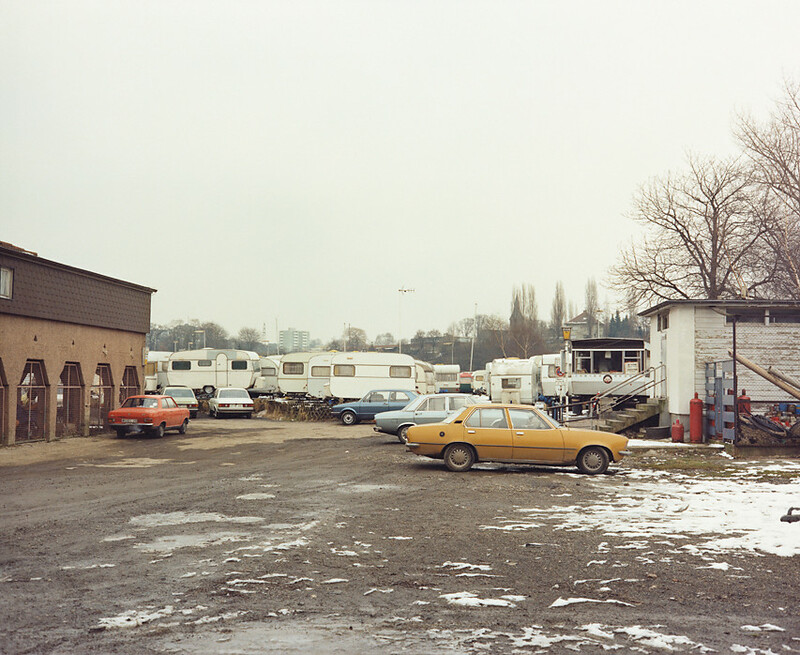 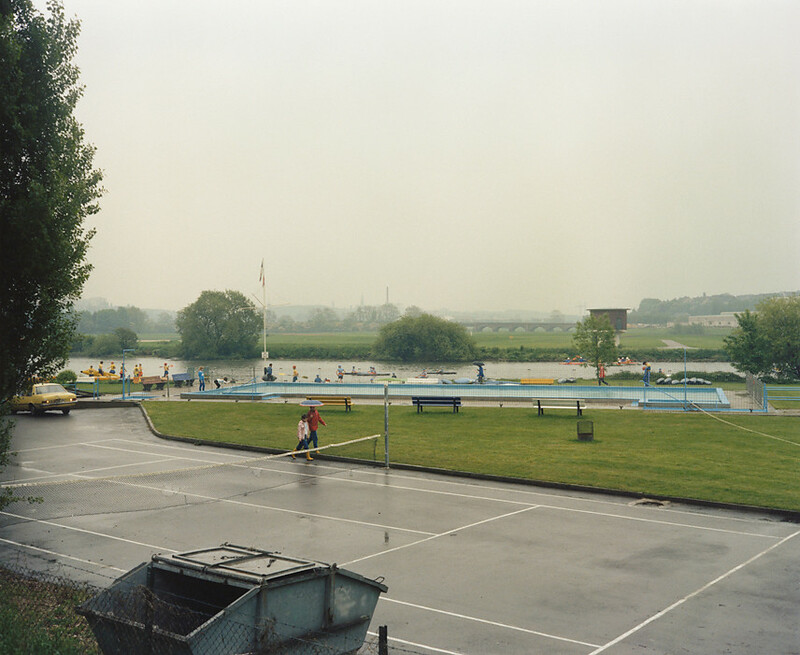 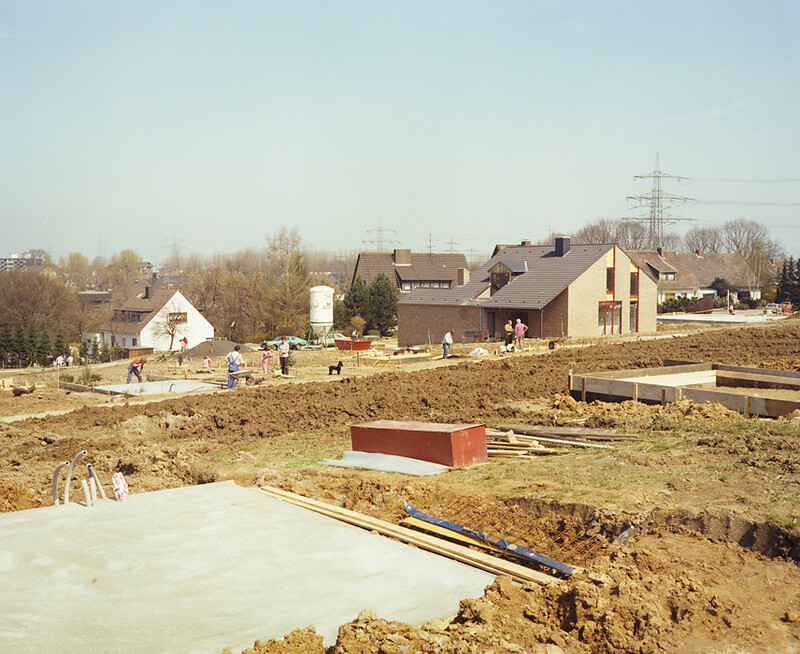 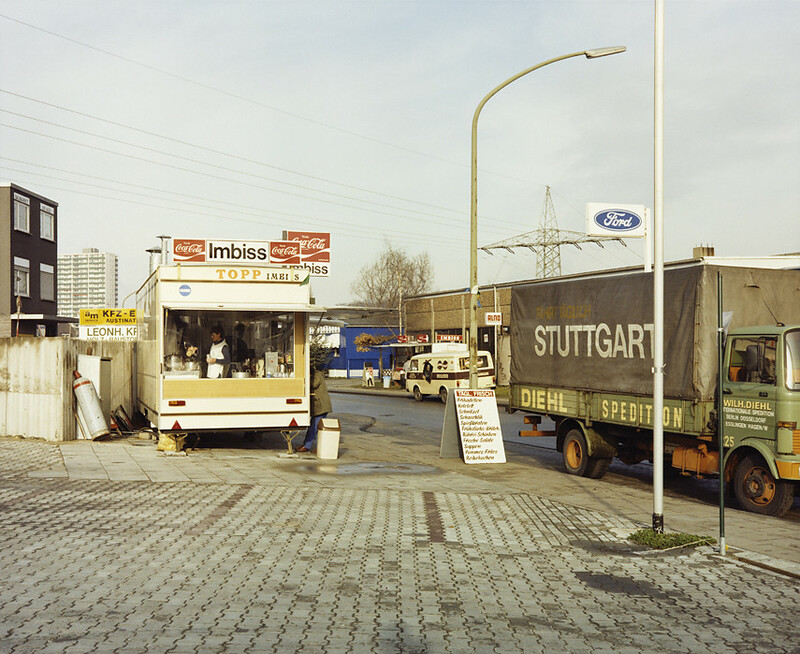 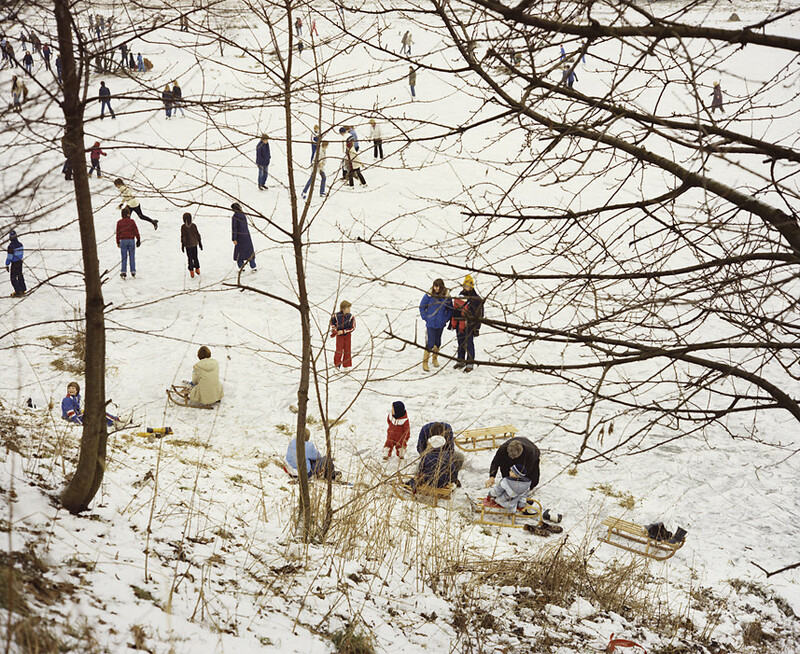 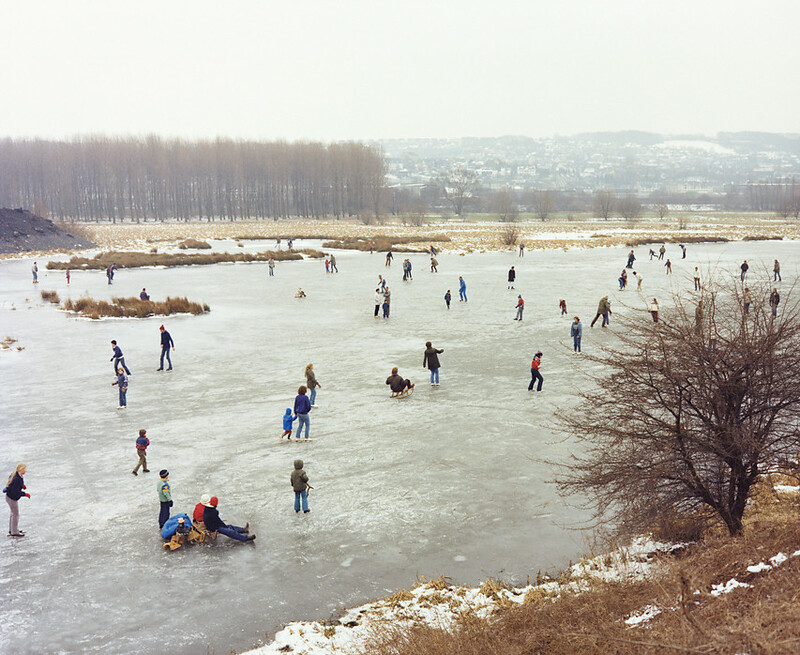 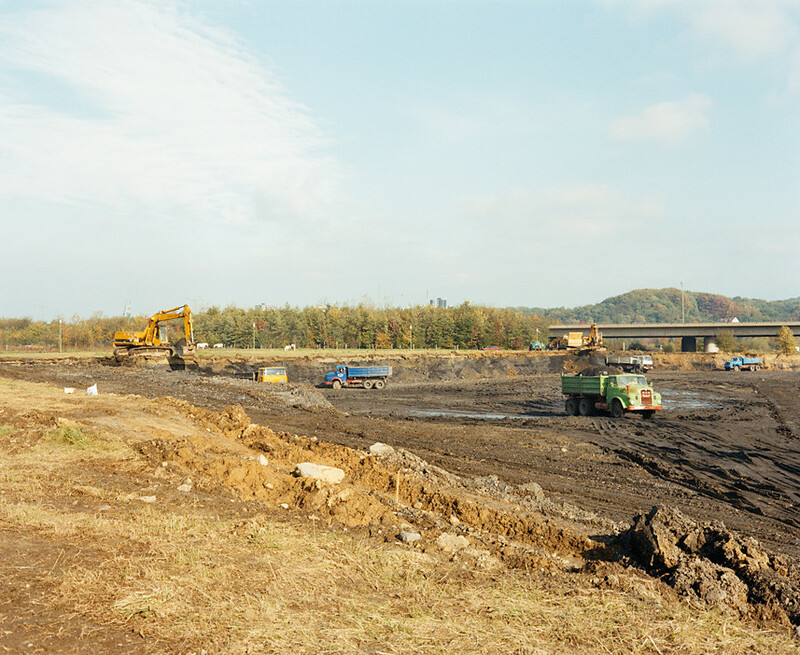 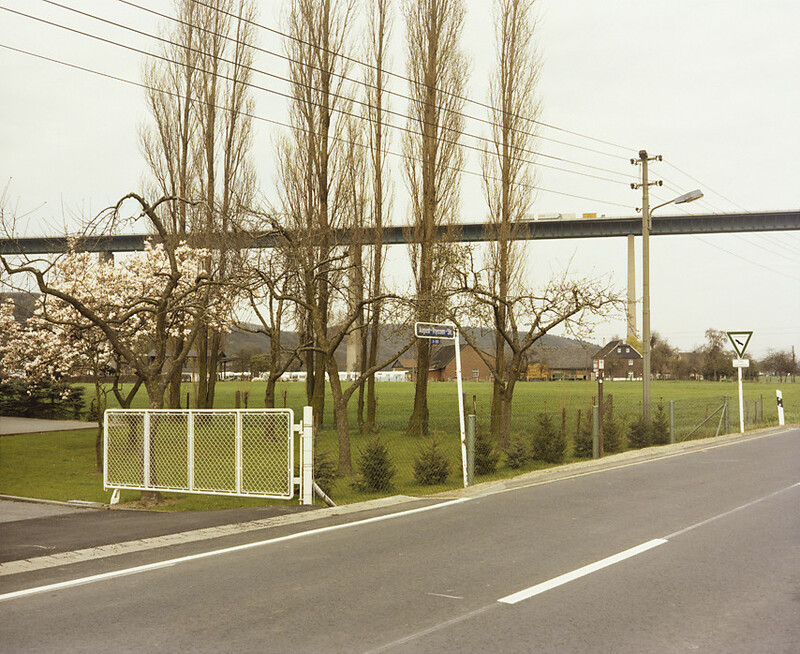 Joachim Brohm’s Ruhr Photographs.